The brunette in the black is really pretty. 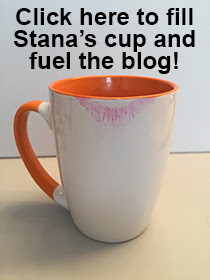 Stana, thanks for publishing these wonderful links on Womanless pageants. The photos don't do justice to some of the boys but the brunette in the black gown is stunning. I think he went all out as his legs look very smooth. Maybe he is on the swim team, LOL! Some of them seem to be really having fun with huge smiles on their faces. I think the "Walk a mile..." events though for a great cause give me the willies when I contemplate entering one, not unlike that spanish class. I think folks may sense the real me and out I would be, therefore I don't. Seems they kind of portray strippers anyway. It is for a great cause though. 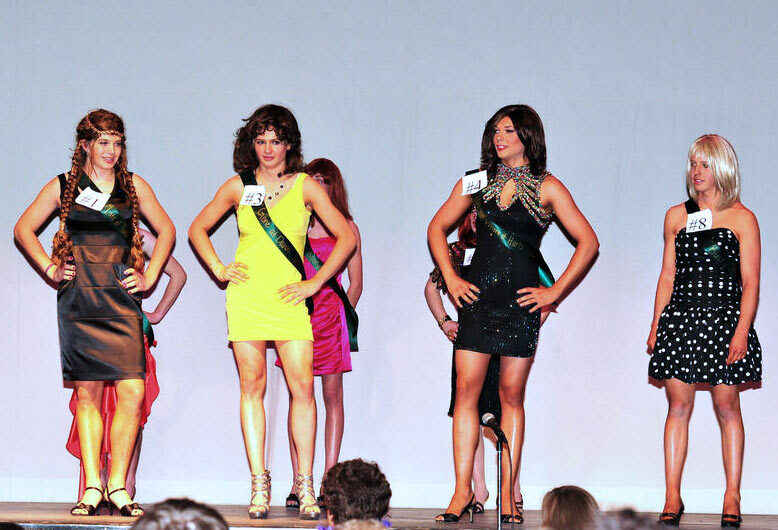 It's nice to see that most of them did a very good job on their feminization. 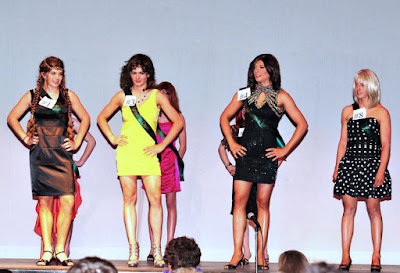 To me, seeing men wearing a dress with hairy legs and beards makes a mockery of women. it's so lovely seeing these men looking so beautiful and feminine .